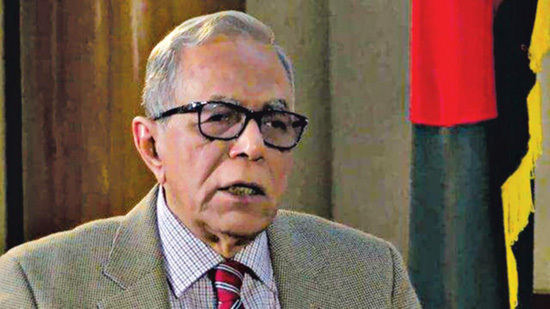 President Abdul Hamid urged the outgoing Myanmar Ambassador in Dhaka Myo Myint Than to convey the message to his government to repatriate the Rohingya refugees from Bangladesh when the ambassador made a farewell call on him at Bangabhaban, on May 11 at afternoon, according to press release, government office. “Bangladesh has been bearing the brunt of repeated exodus of Rakhine Muslims into Bangladesh,” the President said at Bangabhaban in Dhaka. 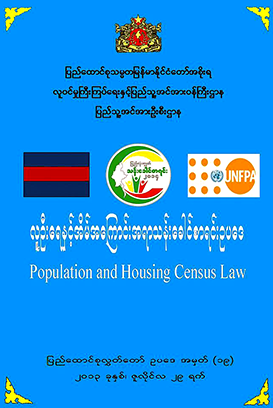 There are some 33,000 registered Rohingya refugees staying at two camps -Kutupalong and Nayapara in Cox’s Bazar, while the number of unregistered Myanmar nationals living in Bangladesh is around 300,000 to 500,000, according to government source. In addition, the president said, around 76,000 Rohingyas took shelters in Bangladesh after October 2016 and they are huge burden for the country. Both countries should start discussion on a process to repatriate them to Myanmar, said the president. The president said the relations between the two countries are rooted in geographical proximity, shared history spanning over many centuries and commonalities in cultures and traditions. About the global terrorism, the President said Bangladesh maintains zero tolerance to terrorism and militancy. “Bangladesh does not allow armed groups or insurgents to use its territory against any neighbour. We are firm in our policy of respecting national sovereignty and non-interference in internal affairs of other countries,” he added. Similarly, Prime Minister Sheikh Hasina urged the outgoing Myanmar Ambassador Myo Myint Than to convey the message to his government to find out a solution to repatriation of the Rohingya refugees from Bangladesh at Gono Bhaban, on May 11, said PM’s Press Secretary Ihsanul Karim to the press. “Together we should find out a solution to resolve the issue and as a neighbor we always want to resolve the issue through dialogue,” the prime minister also said. “We don’t allow our soil to be used against neighbors,” Sheikh Hasina said pointing out her government’s zero tolerance toward terrorism. The outgoing Myanmar ambassador said his government is serious to resolve the Rohingya issue and agreed to execute some recommendations of the Kofi Annan Commission in this regard. The envoy said some of the recommendations are difficult to implement. 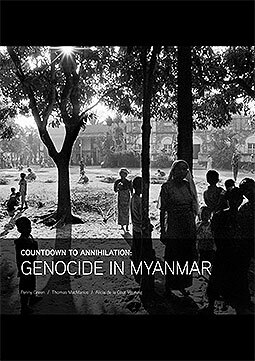 However, the Myanmar government is serious to come to a solution on the issue, he said. The prime minister extended her invitation to Myanmar leader Aung San Suu Kyi to visit Bangladesh. This entry was posted in English, News and tagged Arakan, Bangladesh, Myanmar, Rakhine, refugee problem, Rohingya, to find solution. Bookmark the permalink.